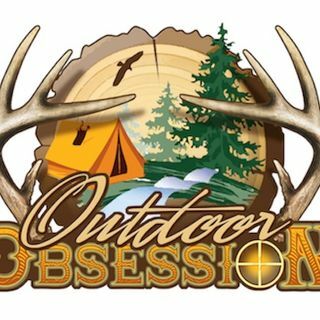 Welcome to Outdoor Obsession Radio where we bring you some great conversations with some of the best anglers in the world. Angling VA brings you some of the best fishing from around Central Virginia. Bringing you the best in Kayak News & More.